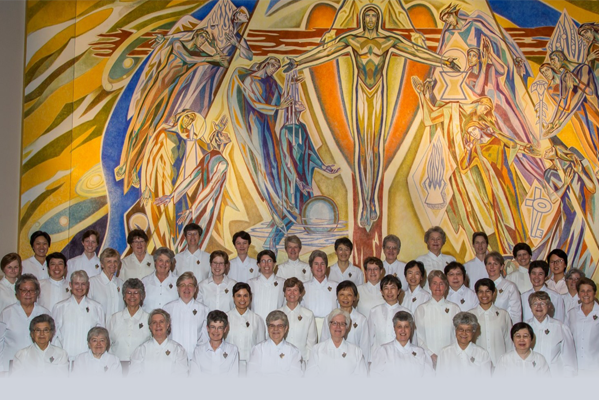 Sisters of the Society Devoted to the Sacred Heart – God Has a Heart for You! 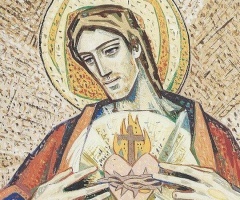 Lord, help me to love as You do, to lay down my life minute by minute, day by day, and to be open to You, to my family and all those who need me. Whatever happens, let me look at it through Your eyes, through Your Heart. 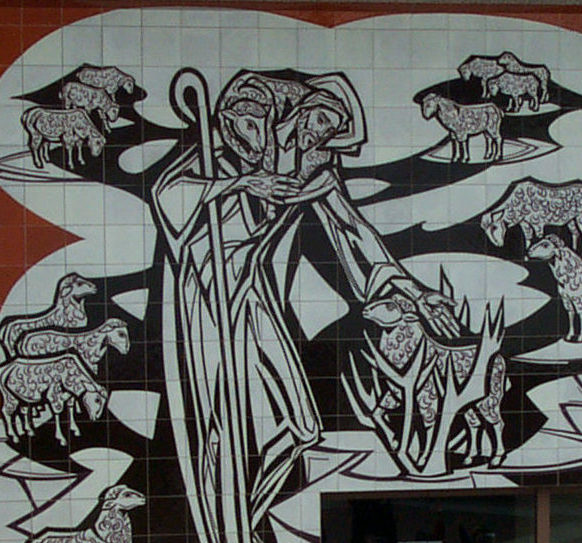 Join our Retreat Center Mailing List, Click here! 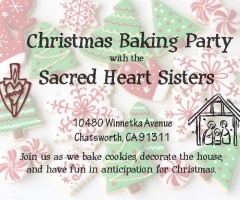 Join us as we bake cookies, decorate the house, and have fun in anticipation for Christmas. 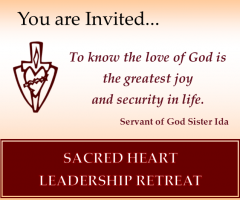 Young women,17 to 25, are invited to enter into the Heart of God at Sacred Heart Leadership Retreat. 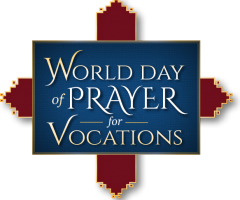 Here you will discover His personal love for you through deeply spiritual presentations, personal and communal prayer, group activities, faith-oriented discussions, Eucharistic Adoration, Mass and the Sacrament of Reconciliation. 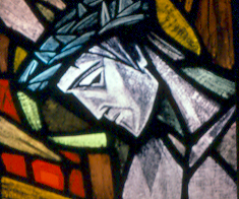 The Leadership Retreat takes place at the Heart of Jesus Retreat Center, Santa Ana, CA, December 28- 30. 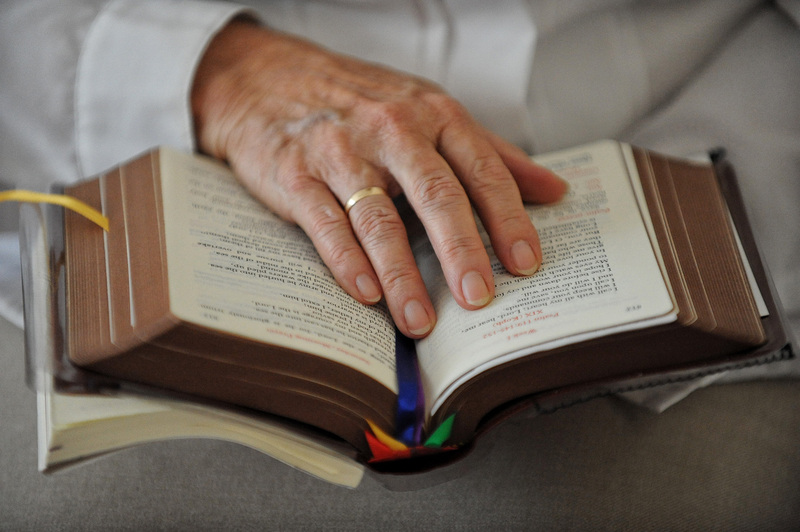 Listen to the call to strengthen your personal relationship with God and to respond to Christ’s call to leadership in the Church and world. Would you like more information? 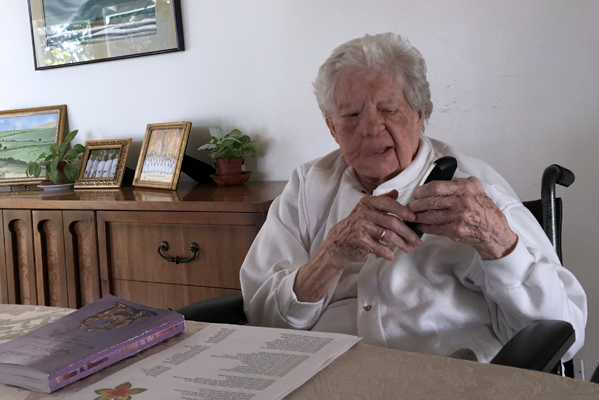 Send us an email below, or give us a call at 714-557-4538. 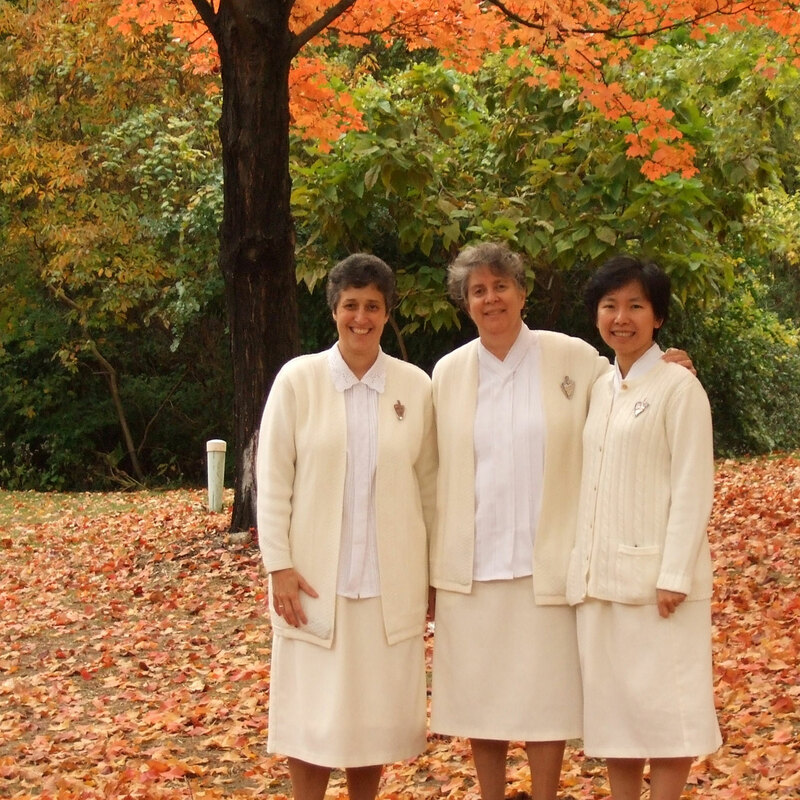 Since 1985, our Sisters have been serving the Archdiocese of Taipei and the surrounding areas in our Catechetical Works through Taipei Archdiocesan Catechetical Center and in our Medical Works at Cardinal Tien Hospital. 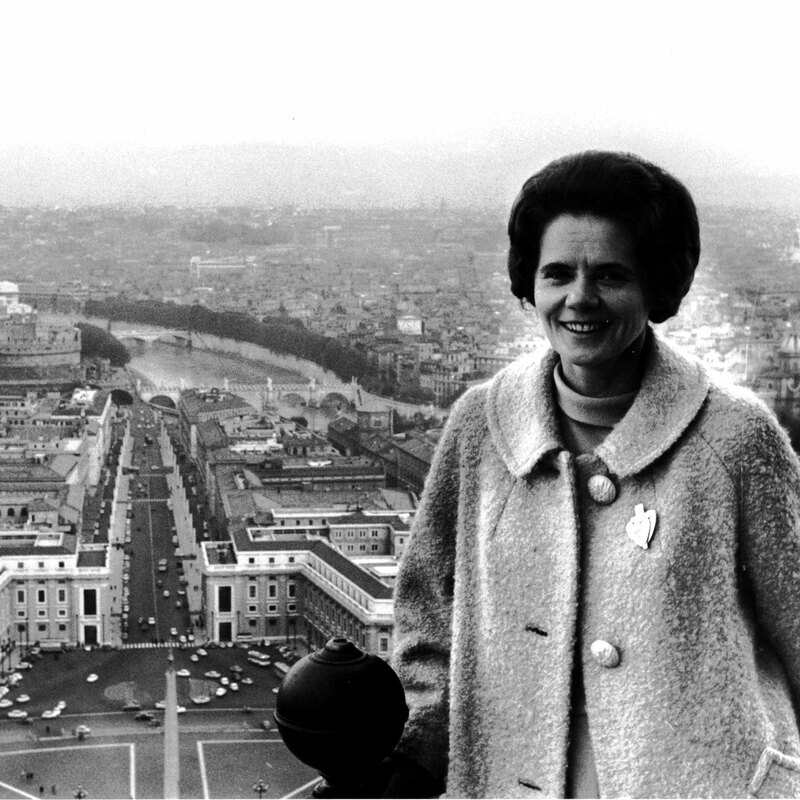 After the fall of the Iron Curtain, our Sisters were able to return to Hungary, the country of our origin as a Community. 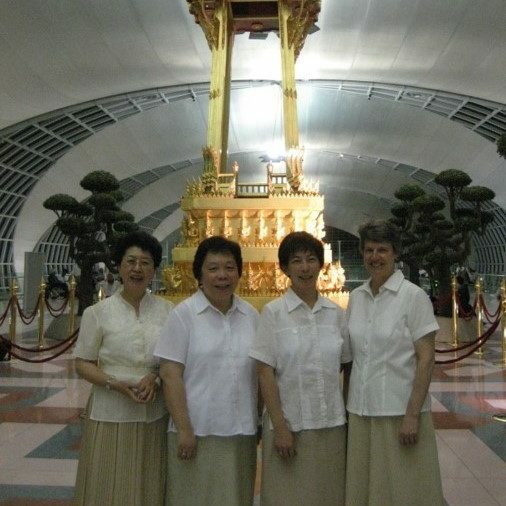 Three Sisters were sent in 1992 to continue to bring the message of God’s love to the people of Hungary and to those in neighboring countries. 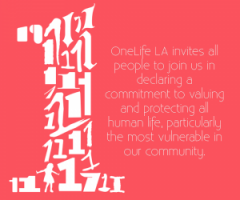 Our retreats are doors to the realization that God loves each person uniquely and completely. 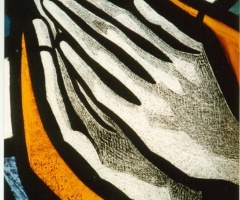 Responding to this infinite love helps each person to realize his or her own inestimable value as a child of God. 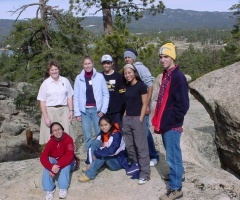 A retreat at Sacred Heart Retreat Camp provides the opportunity for retreatants to enter the presence of the living God, and “to be united with God in love.” (YOUCAT #342) This development of relationship with God can inspire a living, conscious and active participation in the life of the Church.  The Heart of Jesus Retreat Center is a place where God and His children can meet one another in quiet and laughter, prayer and learning. 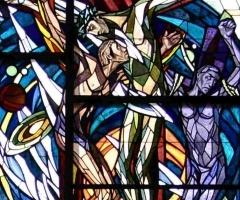 Here children can come to recognize and understand their dignity as children of God and realize that God is not someone out there, God is someone with us. 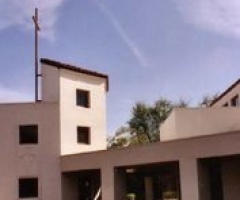 The peaceful, Mission-like surroundings include a beautiful and spacious chapel, conference rooms for 10 to 250, recreation area with basketball and volleyball courts, indoor/outdoor dining, kitchens, gift shop and parking. This newsletter comes out periodically during the year and is mailed to your home. We are hoping in the future to make it available via email too. 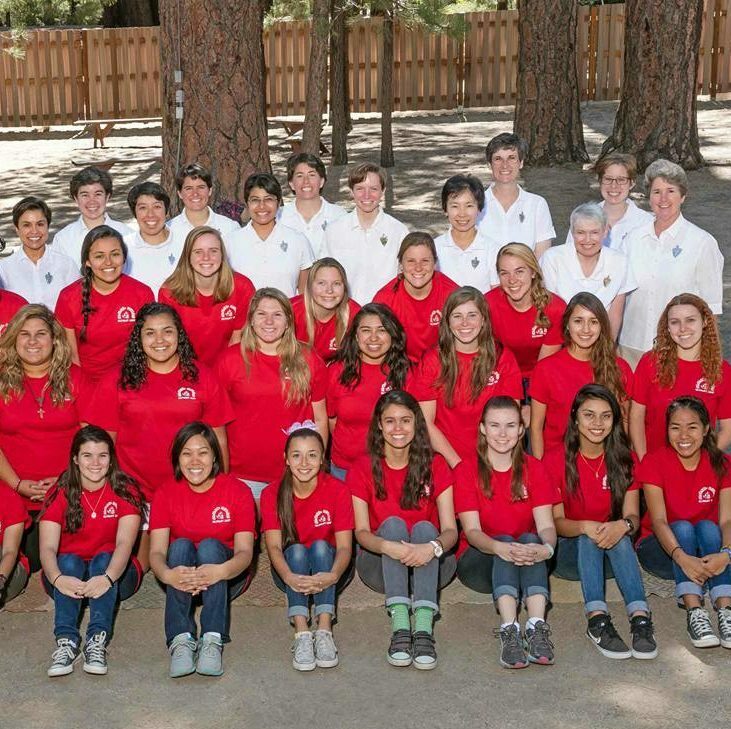 The Sacred Heart Sisters invite you to apply to join us as a VOLUNTEER CAMP COUNSELOR for Sacred Heart Girls’ Camp. 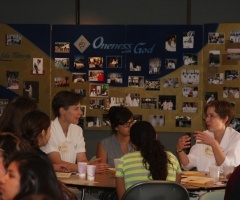 Counselors play a vital role in our camps, working in roles of service with the Sisters. 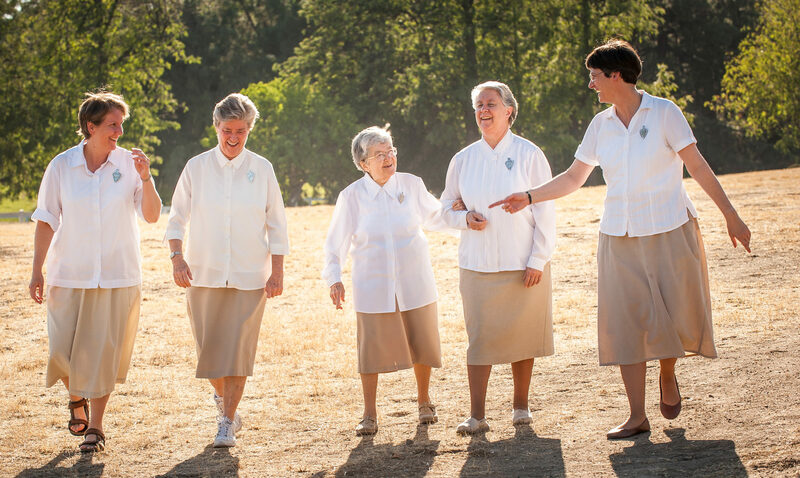 The generous service and joyful witness of our counselors bring tremendous blessings to our camp. 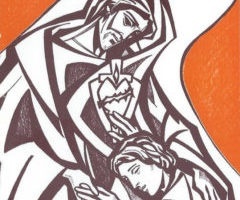 We share our Catholic faith through daily Mass, prayer, teamwork, joy, delicious home-cooked meals, hiking, singing, crafts, campfire, skits and much more…all in the joy and happiness of Jesus Christ. 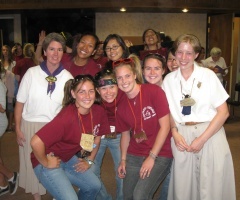 Counselors are young women ages 18 and older who are able to give of themselves for an entire week of camp in July and/or August and attend a weekend counselor training session prior to the camp session. 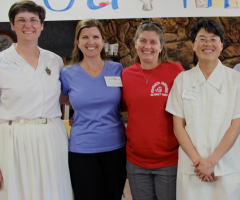 The Sacred Heart Sisters offer a 3½ day Family Retreat Camp to help strengthen and renew family life. 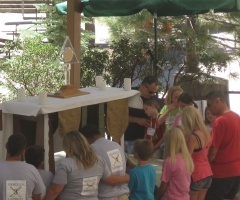 These Family Camps are Catholic Camps with Mass each day, opportunity for Confession, and time to play mixed with time to talk and listen to Our Lord. Young men and women, ages 18 and older, are a vital part of our team. 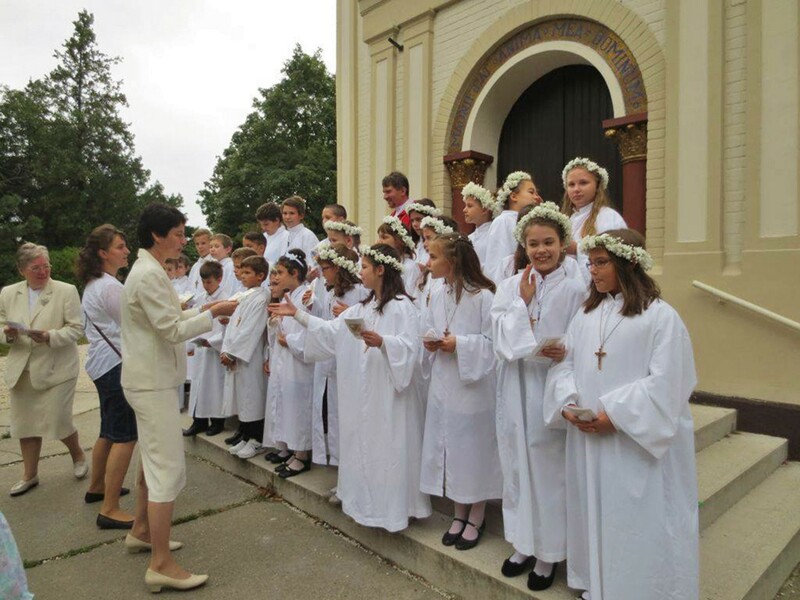 As a young adult staff assistant, you will work with children in small groups, sponsor activities, participate in a Eucharistic procession, and help the Sisters behind the scenes. 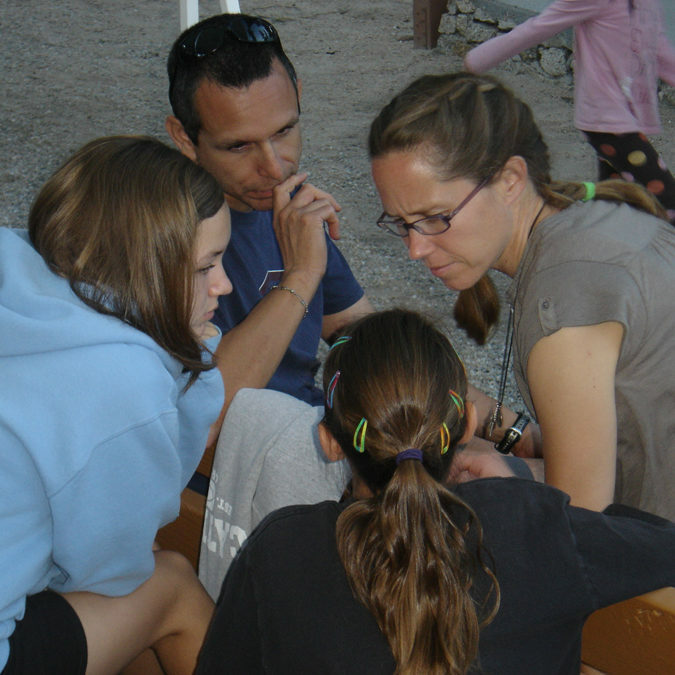 If you are a young adult 18-35 years old and are able to give a gift of time, service and energy to build up family life, please join us as a Family Camp Staff Assistant. Arrival time is 4:00pm on Thursday; departure time is 4:00pm on Sunday. 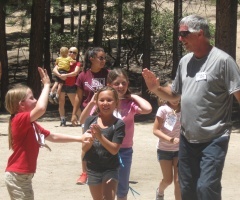 Family Camp is held for two weekends every summer at Sacred Heart Retreat Camp in Big Bear Lake, California. 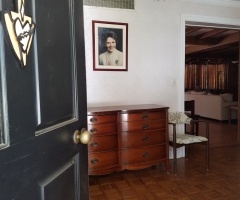 The 22 acres of mountain terrain is at an elevation of 7,000 feet. Situated amid pine trees and boulders, the campground offers a relaxed atmosphere for families to come together. 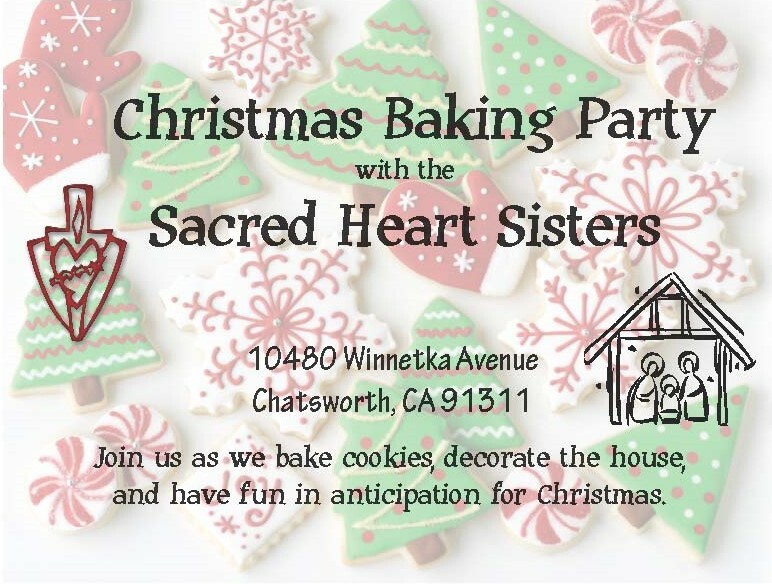 A team of Sacred Heart Sisters, together with priest chaplains, lay-couples and young adult staff provide spiritual nourishment coupled with fun-filled activities for each family member, young and old alike. 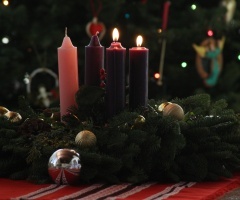 The opportunity to share with other families the joys and challenges of Christian family living gives support, guidance and companionship. STAFF ASSISTANTS: Young men and women, ages 18 and older, are a vital part of our team. 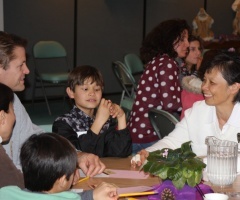 WHO CAN COME: Two-parent families, mom and dad, with children ages pre-school through young adult. Youngest children must be age 4 and able to join in preschool activities. 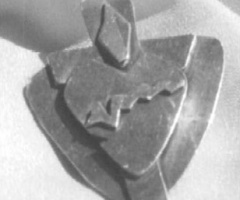 Through the inspiration of Sister Ida Peterfy, foundress of the Society Devoted to the Sacred Heart, the concept of the entire family gathering together to be nourished in their relationship with God and with one another has been fulfilled in the thousands of families who have attended Family Camp over the years. 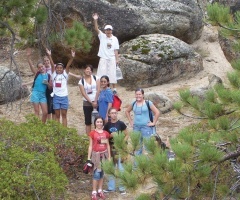 Since 1970, Sacred Heart Family Camp has provided a unique retreat camp experience for the entire family. 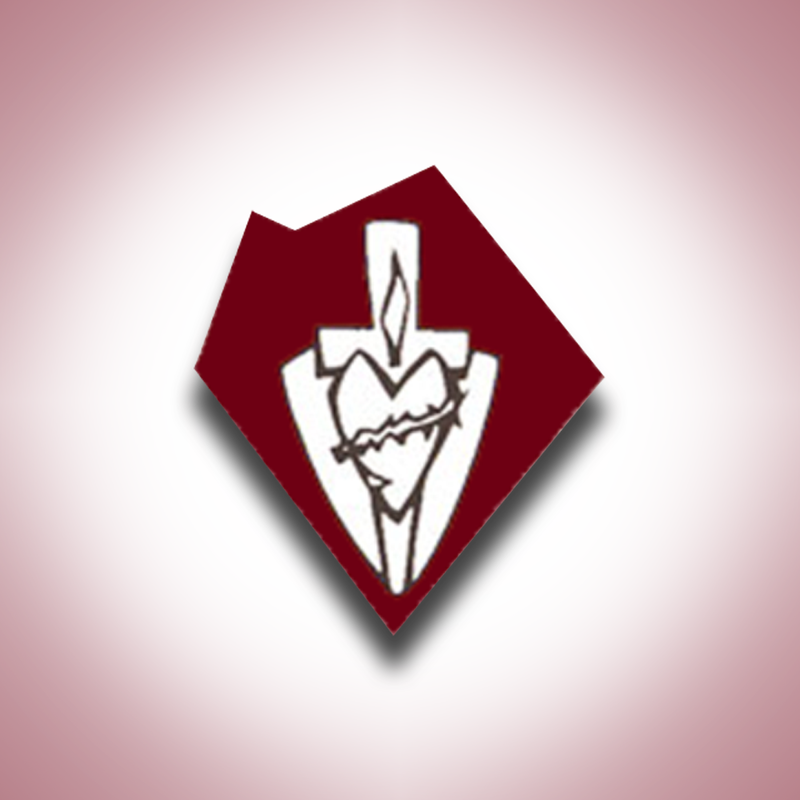 Sacred Heart Girls’ Camp is a week long camp conducted by the Sisters of the Society Devoted to the Sacred Heart. 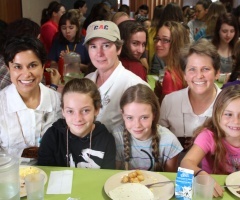 Every summer in July/August there are 2 sessions of Girls’ camp held for girls ages 8-15 years old. 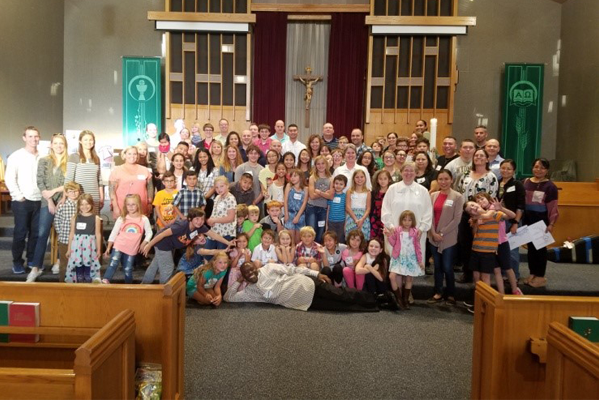 Each week includes daily Mass, confessions, crafts, dance, campfire sing-alongs, hiking, deepening in our Catholic faith and good food. 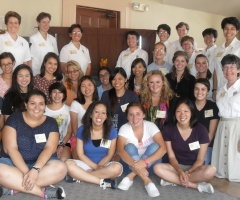 Counselors: Young women, ages 18 and older, are a vital part of our team. 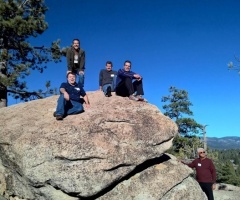 Location: Sacred Heart Retreat Camp is in the San Bernardino Mountains at Big Bear Lake, California. The 23 acres of mountain terrain, overlooking the lake, are rich in nature’s beauty, scenic boulders and pine trees. The camp is complete with a spacious lodge and large dining room, an outdoor craft area, a campfire ring and shower houses with hot water. 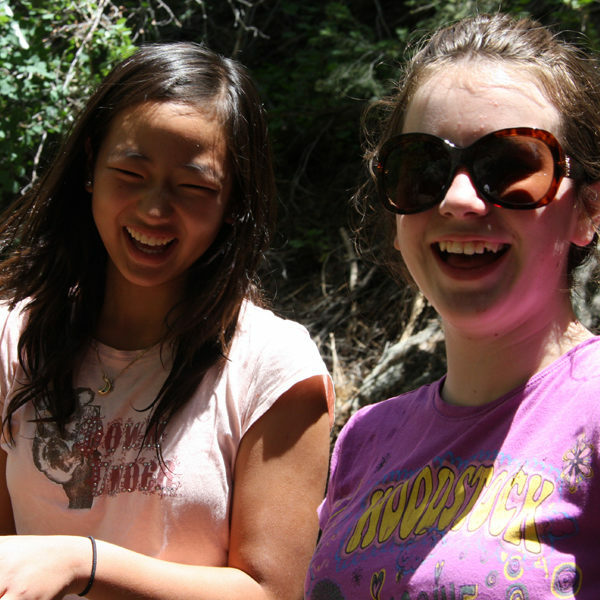 For Parents and Campers We welcome campers ages 8 (on 1st day of camp) to 15 years of age. Reservations are limited; campers are registered on a first-come first-served basis. Reservations are confirmed with payment and application forms; interview and medical forms must be returned by deadlines to hold the camper’s spot. 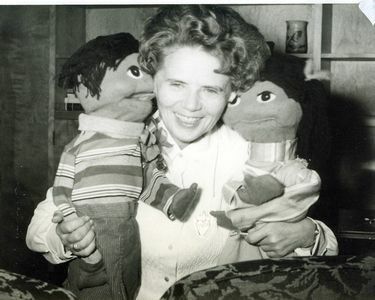 The cost includes meals, snacks, treats, craft materials and ordinary medical care. 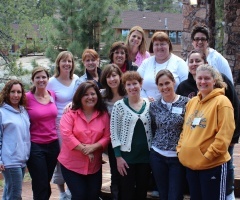 For an enjoyable and safe experience, a staff of Sisters and counselors provide careful, loving supervision. Transportation is provided by the campers. Campers arrive to the first day of camp at 3:00 p.m. The camp session ends with a special closing ceremony at 10:30 a.m. for campers and their families. Our Counselor In Training Program (C.I.T.) provides leadership training for young women ages 16 or 17. 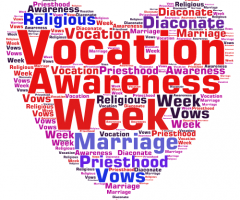 Their week includes both spiritual enrichment and practical input. They assist the staff with activities such as preparation for Liturgies, puppet shows, field day and entertainment night. 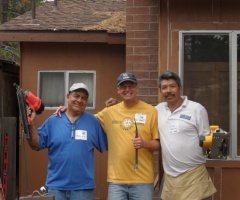 They also have a lot of fun helping with staff duties such as dish-washing and craft preparation. 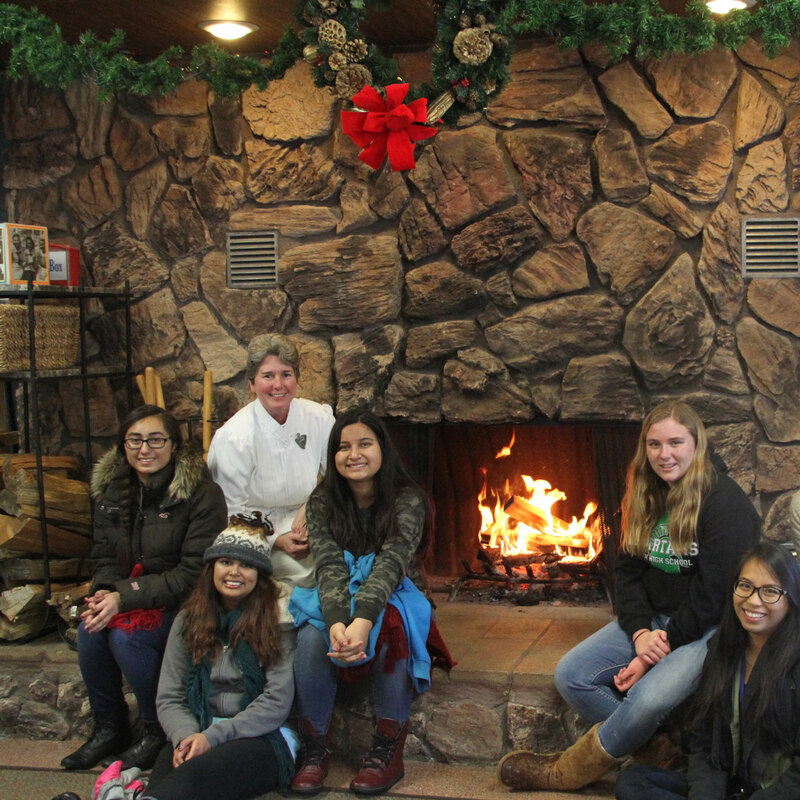 Counselors are young women ages 18 and older. 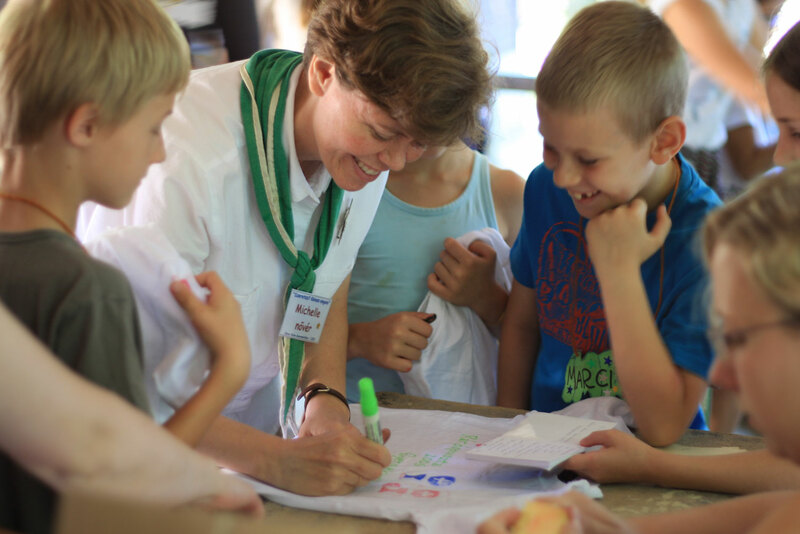 Counselors play a vital role in our camps, working in roles of service with the Sisters. 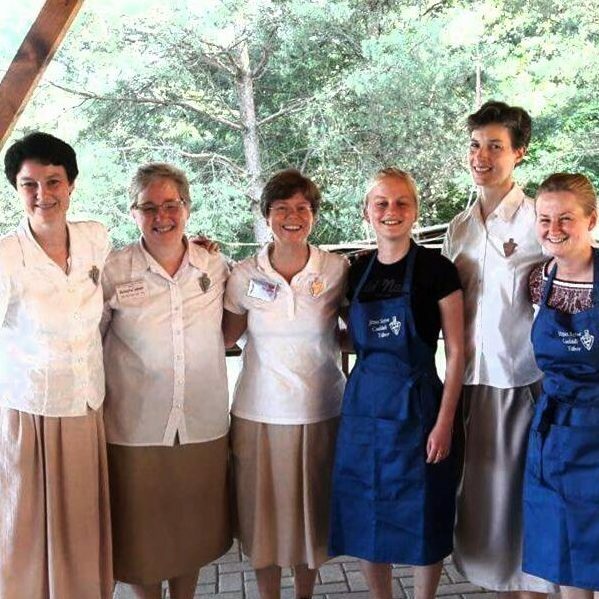 The generous service and joyful witness of our counselors bring tremendous blessings to our camp. 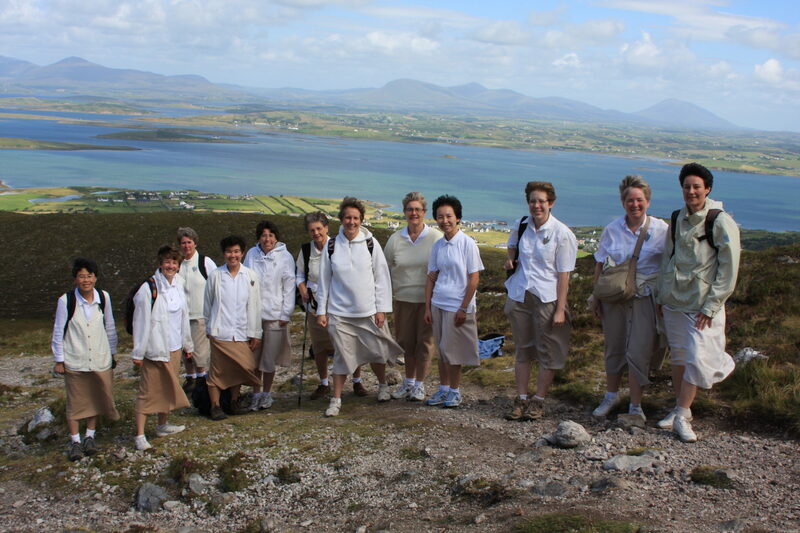 We share our Catholic faith through daily Mass, prayer, teamwork, joy, delicious home-cooked meals, hiking, singing, crafts, campfire, skits and much more…all in the joy and happiness of Jesus Christ. In addition to the week of camp, counselors are required to attend a weekend counselor training session prior to the camp session. 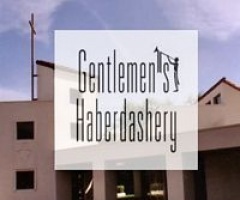 The Gentlemen’s Haberdashery is one of Orange County’s most celebrated charitable fundraisers and social events. 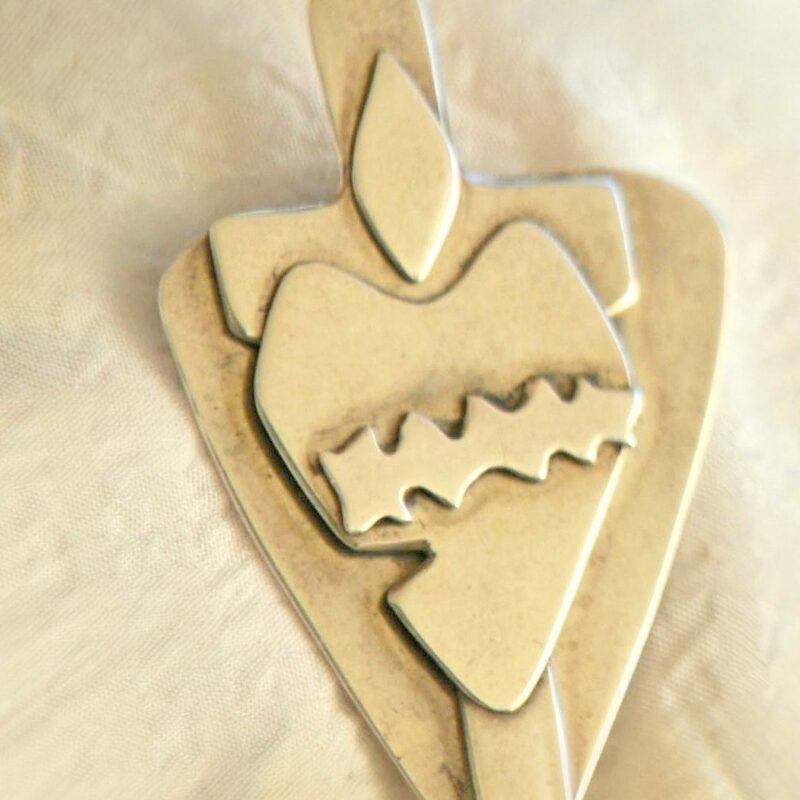 The Haberdashery provides the major funding for the Heart of Jesus Retreat Center in Santa Ana, CA. 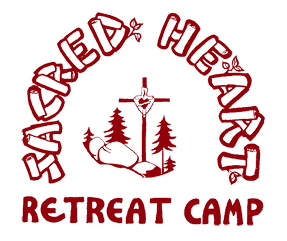 The Heart of Jesus Retreat Center is one of a few retreat centers in the nation focusing primarily on the faith life of children and youth. 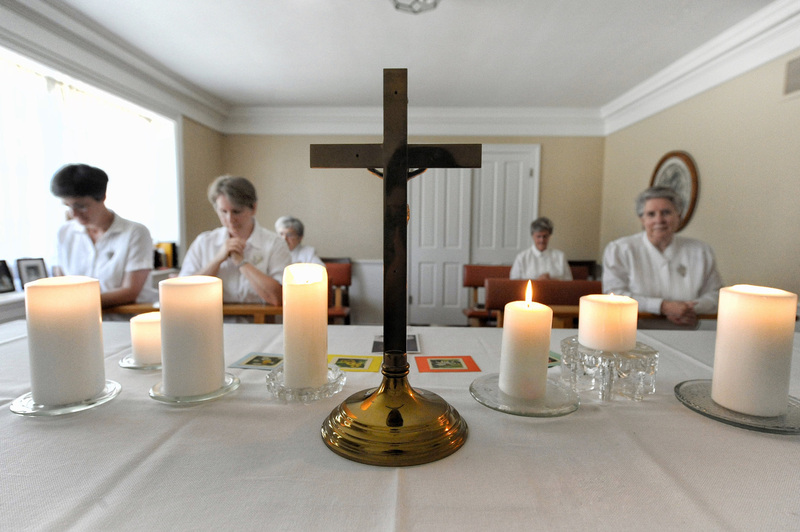 Our retreats are presented in a personal, joyful and prayerful atmosphere. We believe it is important to enable children, youth and adults to think deeply about “what” they are doing and “why”. 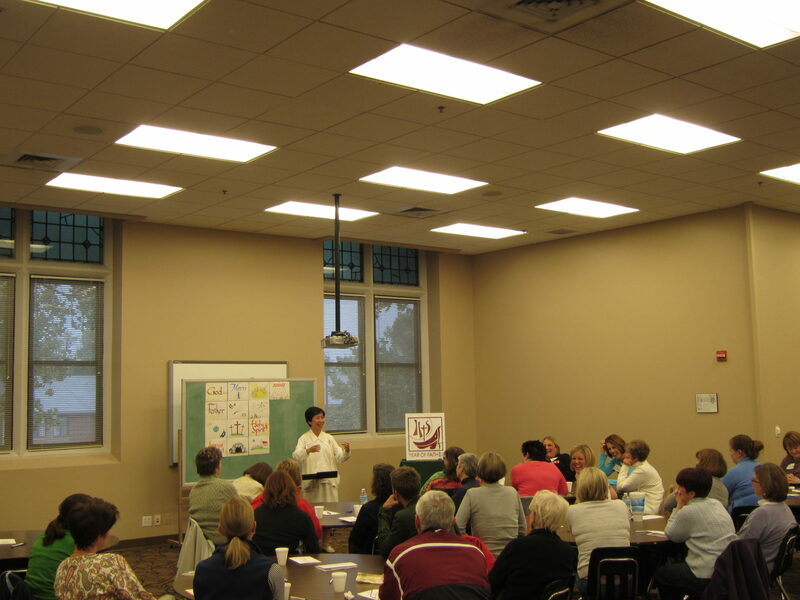 Retreat days focus on deepening the friendship each person has with Jesus, the faith they have in His Word and on how to express faith in daily life. 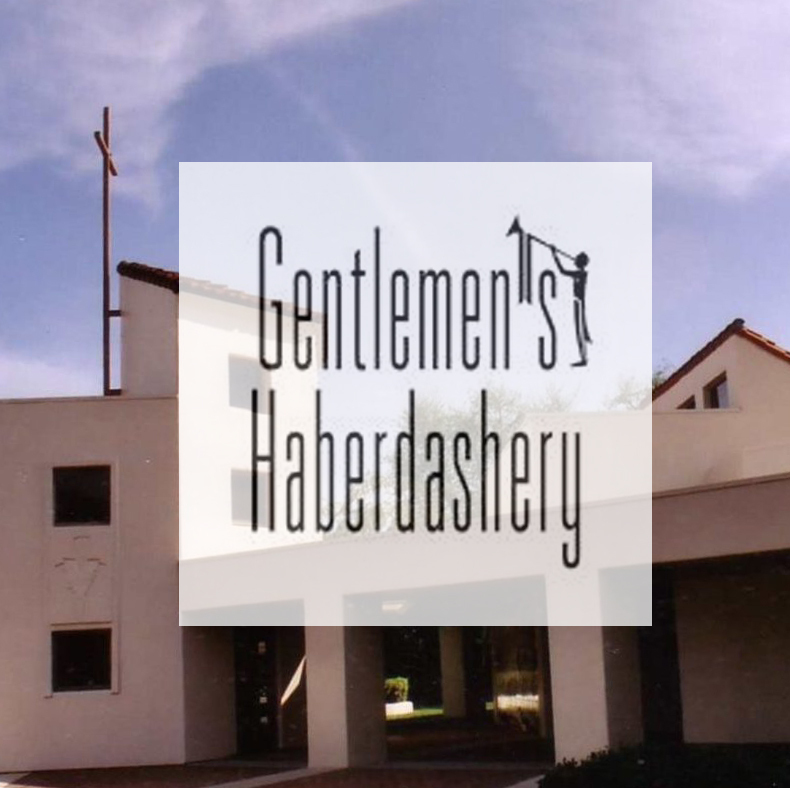 The Gentlemen’s Haberdashery makes it possible to keep the donation requests to half of what it would cost to run the retreats and maintain the beautiful facility provided for our guests at the Heart of Jesus Retreat Center. 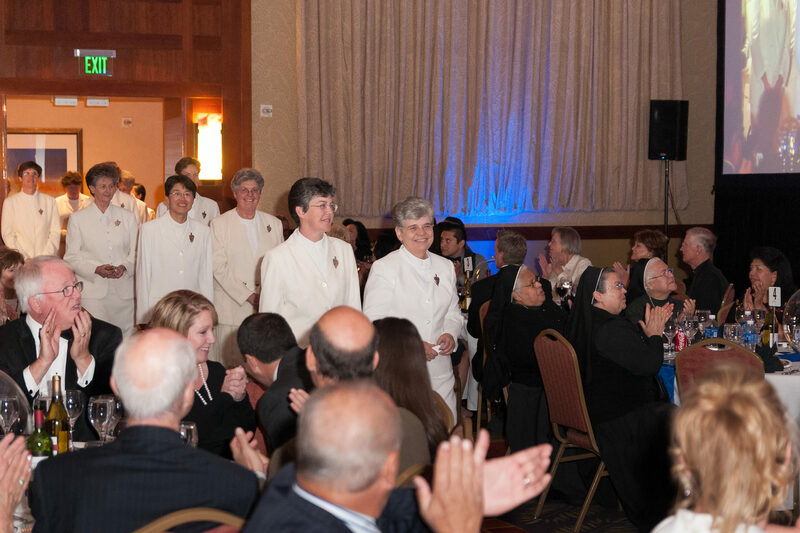 We are grateful to all those who help and all those who attend this much needed Benefit to promote this great work that enables thousands to attend retreats annually. The Miracle of God’s love!